Google is throwing its weight behind the Long Range Wide Area Network (LoRaWAN) standard for Internet of Things networks by joining a non-profit alliance committed to boosting it, according to an announcement made Thursday morning. Google Cloud Platform is the division of the search giant that’s joining the LoRa Alliance as a sponsor member, and will be participating in a June 7 LoRa Alliance open house taking place in Vancouver. The LoRA Alliance’s mandate is to make sure that different IoT devices and networks can talk to each other. It offers certification for devices built to LoRaWAN specifications and it’s certified dozens of different devices so far, from temperature sensors, to radio transceivers, location indicators and more. Other sponsor members of the alliance include Alibaba Co Ltd., Cisco Systems Inc., IBM Research, SK Telecom, and ZTE Corp. Founded in 2015, so far the LoRa Alliance counts 83 network operators using its standard, with 56 alliance member operators in 49 countries. 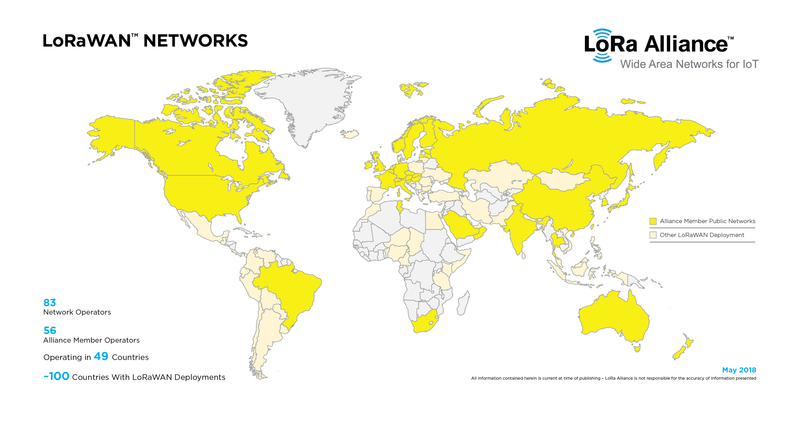 There are about 100 countries with LoRaWAN deployments. LoRa Alliance map of networks worldwide. Click on image for larger version. For Google, increased interoperability between more IoT networks is good because it wants to offer up its cloud as a host for all the data generated by those devices. Google Cloud IoT is on offer for clients that may be using LoRaWAN devices and want a set of managed services from around the globe to ingest the data they generate, analyze it and visualize it in order go guide business decisions. The LoRaWAN standard helps make sure IoT devices are easy to deploy and endure long periods of activity in the field. A typical battery-powered device can operate for 10 years before needing a recharge. It’s also an open standard, meaning the data is open as well. 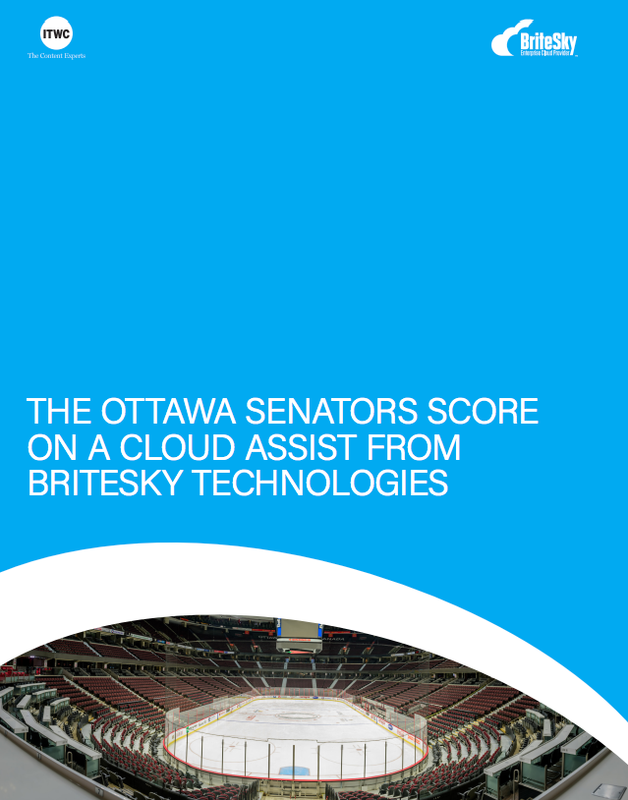 Waterloo, Ont.-based Eleven-X bills itself as Canada’s first and only coast-to-coast public lower power network optimized for IoT, and it is a LoRa Alliance member. On Thursday, it announced a new platform that includes new interface units that will connect smart city devices. The sensors are designed for use with water and gas meters, for monitoring tank fill level, and monitoring water levels. The new platform allows for IoT devices that weren’t connected to plug into a LoRaWAN network and send back real-time data. Webinar: "NAV CANADA gets its digital game off the ground"